A “what if?” scenario based around a moment in the first season that hopefully isn’t too obscure. Weary in body and soul, T-Bone makes the nightly rendezvous he’s kept for the past year. 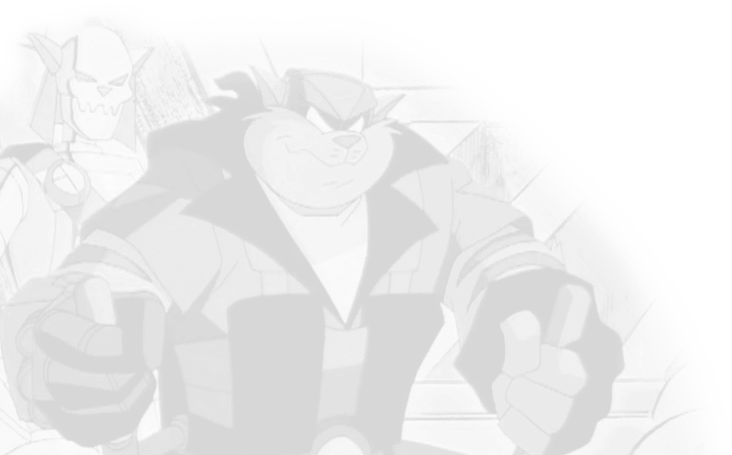 The Ghost Pilot is back and this time he’s after both Manx and the SWAT Kats. After rising from the water again, he’s bringing more ghost pilots. One of them is of T-Bone’s ancestor, so both Manx and T-Bone have to beat them, even if it means having a reluctant Phurranha fly the Turbokat. Turmoil comes back and tries to win again. In premise form. Chance and Jake get that deja vu feeling when they and their families end up in the Metallikat-ruled future again. Only this time, their older selves are still alive. When kidnapped by a disgruntled scientist bent on using his technological brains to his own advantage, Jake is reunited under tense conditions with his long-lost father. Quiver and Ricochet get to meet each other face to face. But, does Ricochet actually want Quiver there? Deals with characters from the Kari Gilmore’s fanfics. Young Ulysseus (Uly) Feral and his brother Theseus are enlisted as Enforcers by their father, Mark. 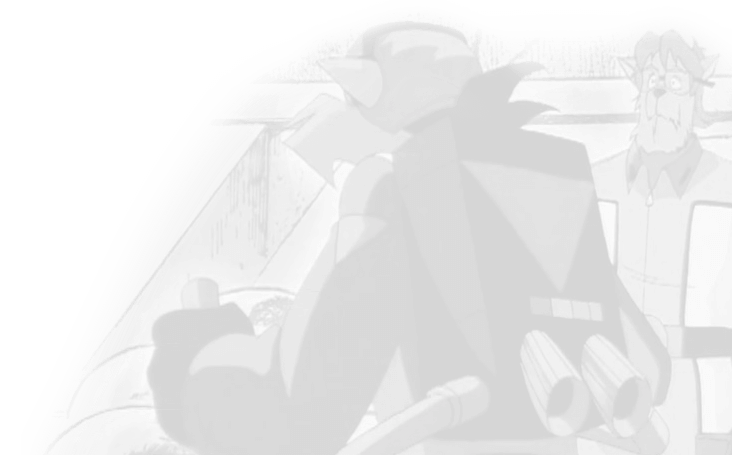 But, the Feral brothers have to start cooperating while being trained by a serious, but caring commander. The story of Jake transferring to MegaKat City, and of his first day there. Also includes a small excerpt from a couple days after ‘Mutation City’ takes place.